Best stocks to buy for the week ending Sept. 19, 2014: Last week, U.S. market history was made when Alibaba (NYSE: BABA) debuted as the biggest initial public offering of all time. While we like BABA stock, it's not the only strong profit opportunity available today. These eight new picks from our experts show they're also headed higher. 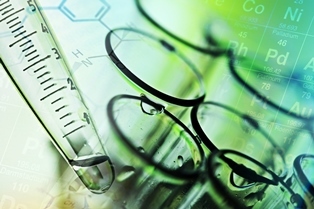 Our defense and tech specialist highlighted two biotech stocks he believes are top choices in the sector – one's a riskier play with huge potential, while the other is a more conservative (but still lucrative) choice. Also coming out of tech is a top space stock in the now-privatized arena and a pick that takes advantage of the mobile commerce boom. We also picked two coal stocks that will benefit from recent EPA regulations and a promising new way to play the gold mining sector – it just hit the market. You can find all of last week's tips and recommendations here in our newest list of the best stocks to buy now.